Give your plans a place to become reality. 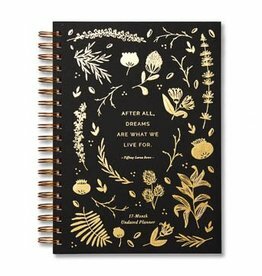 This weekly planner features 52 weeks of space to keep appointments, tasks, and notes. 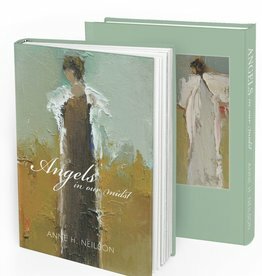 Angels In Our Midst has yielded incredible stories of hope, encouragement and joy, transcending the pages and being shared again and again. 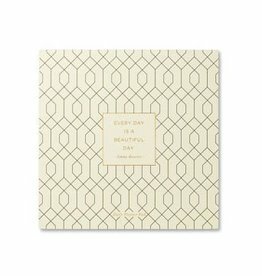 Keep track of your most important tasks with this stylish planner pad. 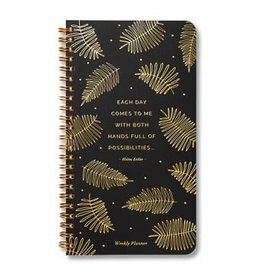 With space for both the have-tos and the want-tos, here you’ll find a planner that meets you exactly where you are every beautiful day. 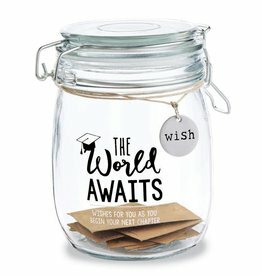 The start to a better world, a better life, or a better future, is simply our belief that it is possible. 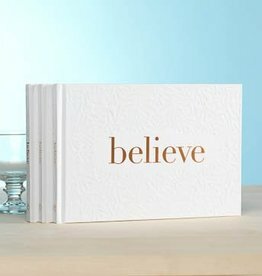 Because some things have to be believed before they can be seen. 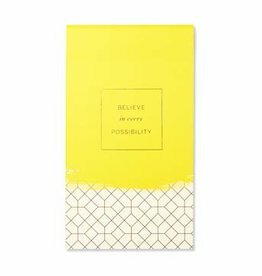 Here you’ll find lined sheets and gentle reminders to add a touch of inspiration to your days—a beautiful place to believe in every possibility. 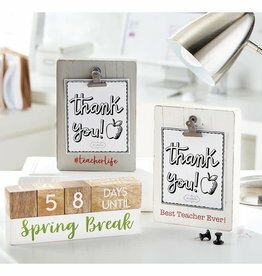 White-washed block frame features printed teacher themed sentiment and holds photo or note with attached metal binder clip. 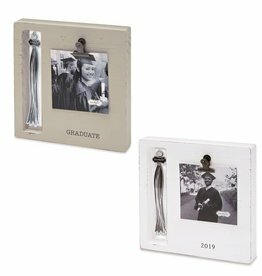 Stand alone wooden block frame features printed sentiment, metal photo binder clip and hook to hang the graduate's tassel! 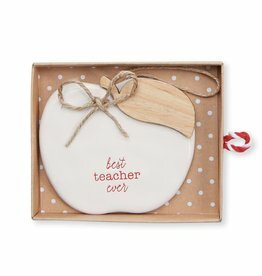 Lovely, shareable sentiment in just the right size for gifting or keeping close to your heart. 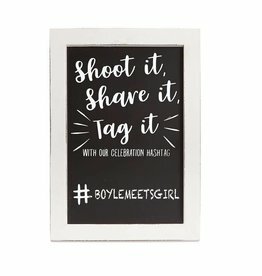 Personalizable chalkboard hashtag sign features wooden frame and printed surface. 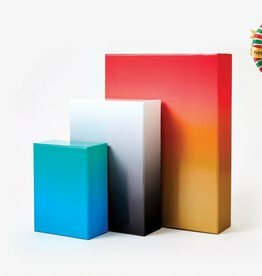 Stands with dowel easel. 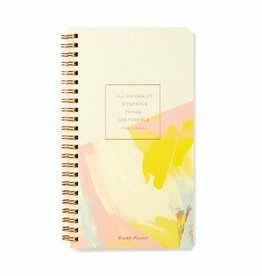 Perfect for weddings, showers or parties. The love you share is more than warm feelings or movie-style romance. It is a heartfelt choice you make every day. 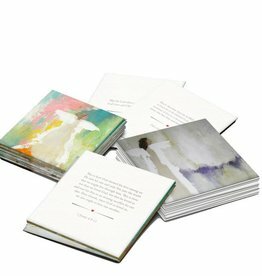 Celebrate the ordinary moments that create your one-of-a-kind love story. There are friends who simply make life better. 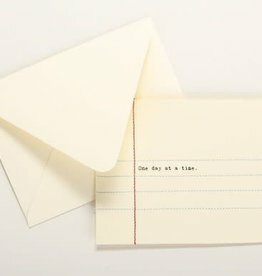 They fill your life with laughter and turn ordinary days into lasting memories. 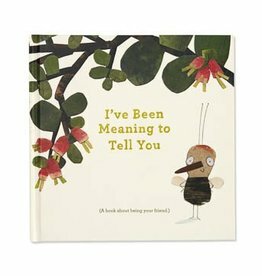 I’ve Been Meaning to Tell You honors those treasured friendships you can’t imagine life without. 21-piece set. 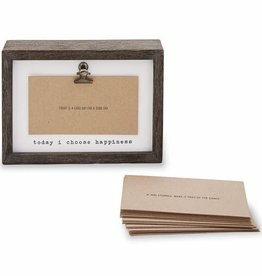 Stand alone printed wood plaque features metal binder clip to hold one of 20 kraft sentiment cards. Recessed back well pocket holds remaining cards. 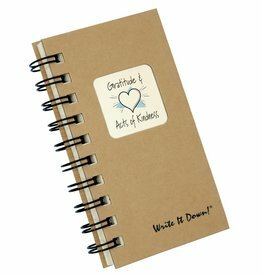 Change cards daily for a refreshing inspirational quote! 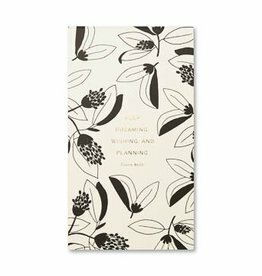 Here you’ll find lined sheets and beautiful quotations to add a touch of inspiration to your days—a perfect place to keep dreaming, wishing, and planning. 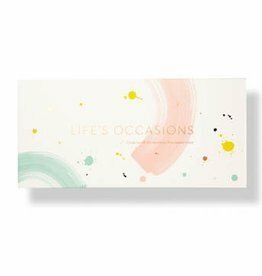 Life’s occasions are all around us—birthdays and celebrations, little moments and big milestones. There are so many reasons to reach out, to connect, to say hello, to share a smile, or to offer support. 20 Daily Scripture Reminders About LOVE. 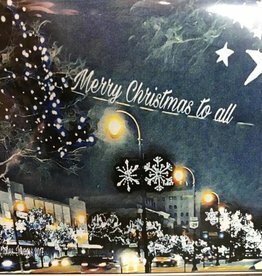 Beautiful artwork by Anne Neilson. 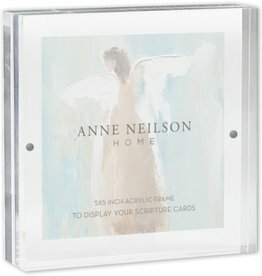 Magnetic Acrylic Frame to Display Your Anne Neilson Home Scripture Cards as Art and Daily Inspiration. 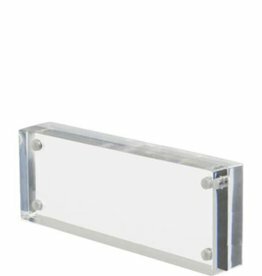 2x1 inch acrylic stand for holding Anne Neilson Home Scripture Cards.